Have you made the effort to setup a unique Facebook business page? 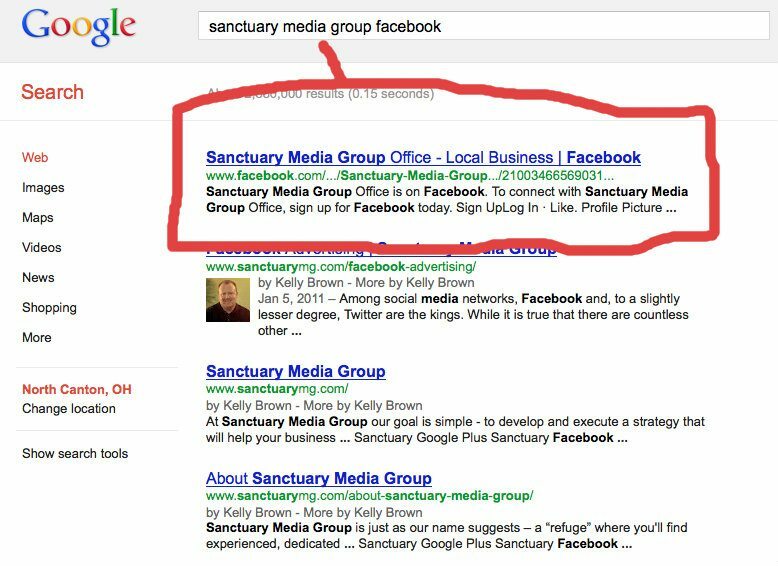 If so you might want to take a few minutes to see how your page is showing up in the search results on Google. Something strange might be afoot. These days many potential customers and clients will make the effort to seek you out and follow you on Facebook so you should confirm that your page is appearing correctly. 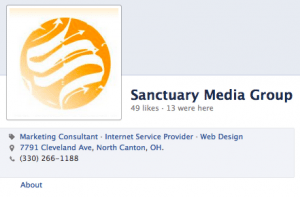 We recently noticed that our actual Facebook business page was not being indexed correctly by Google. A rouge business location page on Facebook was showing up instead. Crikey! What to do? We obviously needed to kill the offending page and set things straight. Luckily Facebook makes this fairly easy. 1) Login to Facebook and go to the correct business page. You need to start with the page that you want to keep so make sure you’re doing this correctly. 2) In the top right corner select “Edit Page” and then “Update Info”. 4) If you’ve made it this far you’ll see a dialogue box pop up that will show you the available pages that you can merge. 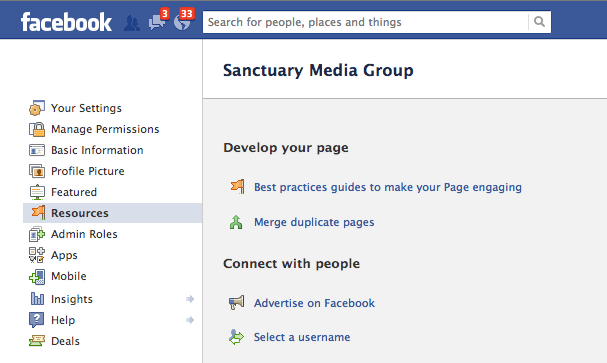 Select the offending page and choose “Merge Pages”. From here it will confirm that you really want to do this because it can’t be undone. If you’re sure then proceed. It may take some time for the merge to take effect and have the search engines index the new page URL. But you’ll be set now with only one Facebook business page. This way you’ll be sure that potential followers are locating the page and that you’re effectively building followers on your correct Facebook Local Business page.